And five years later, we still weren’t cool enough to go there but we’d given them our all. In addition to adjusting to the skinny jeans (kidding) (we’ve never adjusted), we had to learn a whole new language. Some of the new terms are now used in both traditional and contemporary churches alike. Things like life group and worship team. Others, not so much. I grew up calling our ministers by Brother such as Bro. Mike or Bro. James but our contemporary church said Pastor so we had a Pastor John. I’m not sure how he would have reacted if I’d ever called him Bro. John. I never tried it. Traditional church members shared their testimony but our contemporary church members shared their story. A small group had leaders instead of teachers and the co-leaders were Next which meant they were learning how to lead a group so they could start their own group when their current group got large enough to multiply. (I’ll give you a minute to re-read that sentence because SWEET MERCY). By far though, the biggest terminology change was from Members to All In Believers. Our church did not use the word “member” because American Express apparently ruined the word for churches everywhere. Membership DOES NOT have its privileges in the church. We are not there to be served but there to serve. For us, the terminology change was an eye roll moment. Growing up in church didn’t teach us we were there to be served BUT we understood how people who were not used to attending church might see it that way. So we became “All In” instead of “Members” for the first time in our lives. Apart from that eye rolling thing, we didn’t give the change in terminology much thought. It was a new language we were learning to speak for a new way of thinking. Really, society changes our language as it grows and shifts. Some good. Some bad. Words we used to say regularly have taken on new meanings and now no longer mean what they did fifty years ago. Advertisements proclaiming smoking as clean and healthy, FOR EXAMPLE. Not to mention with emojis and abbreviations for texting we have an entirely separate language to learn and it is constantly changing. Heaven knows I don’t hashtag a single thing before doing a search for that phrase in social media and on urban dictionary. Not interested in accidentally joining my pictures of Saffron and Skillet with something inappropriate. All these linguistical changes in church and social media and in our culture have me thinking. What about our lives could we change our words for and begin to see it differently? Where do we need a new language to gain a change in perspective? Of course, this is also the New Year. The time of year millions of us set goals, make resolutions, seek to do things better than we did the previous year. Not everyone does New Year’s Resolutions because, as one of my friend’s pointed out, perfectionists who set goals and then don’t meet those goals end up feeling like they failed. Perfectionists are just the cutest, aren’t they? Statistically, about 45% of Americans make New Year’s resolutions. I usually have some broad dreams and ideas about what I’d like to accomplish but nothing formal. I tend to be more of a daily and weekly goal setter. But there is no doubt, a solid, clear, concise plan creates focus to work towards our goals. Whether those goals are to go Whole 30 or to pay off the car. When I started looking for a New Year’s Resolutions list for 2018, I became a little discouraged with the category labels. Maybe this is just me, but words like “finances” and “healthy” feel…OLD, TIRED, and VAGUE. Finance means what exactly? Buying a house? Finding a job with more benefits? Socking away a certain amount of savings? IT’S JUST SO MUCH. And who doesn’t want to be healthier??? What does that even mean??? I have Celiac’s Disease so healthier for me looks a whole ton different than someone who decides to swap out regular pasta for whole wheat. NOPE TO WHOLE WHEAT. Then I started thinking, well, what would I change the category labels to if I were the BOSS of THE WORLD? How could I more accurately describe the areas in my life where I needed to dream differently? What words better fit into our goal of building grateful lives rooted in Him? I started with the areas we are most passionate about here. I’ve been writing here, in my big girl space, for almost a full year. Eight months since I invited y’all to join me on the journey. During that time, those are the themes, ideas, topics on which we have focused. These are the spaces and people we most build our nests around. Community, family, giving, ministry, gratitude. Well, and the occasional I AM DONE rant. 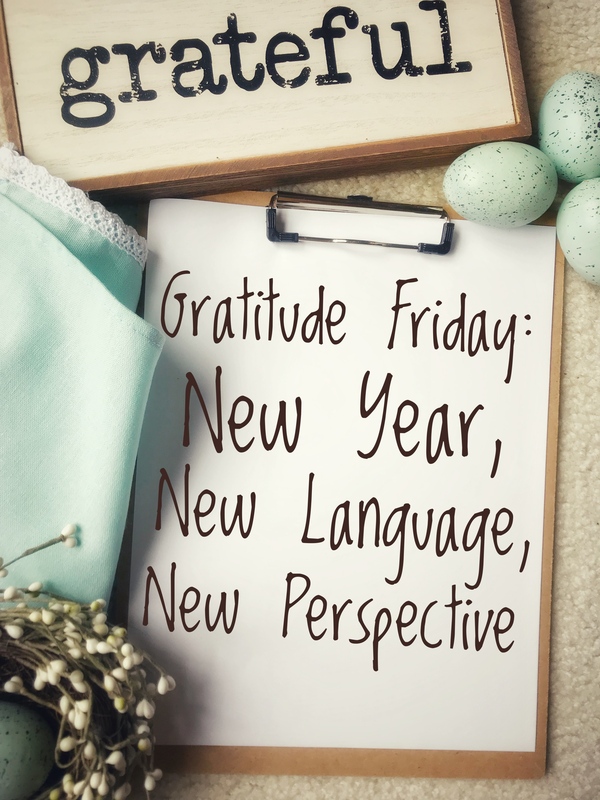 When we think about those themes and the idea of goal setting, daydreaming, vision casting for the new year, I think we’ve got ourselves a new language for our New Years Resolutions! Let’s define these, shall we? 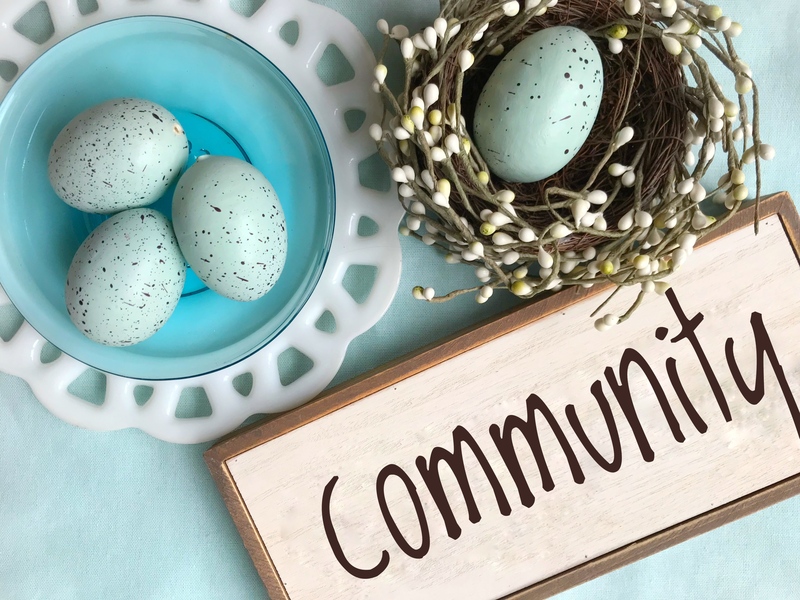 Community – Getting to know your neighbors, serving your school, supporting your co-workers, intentionally meeting the moms at the soccer field or dance class lounge. This is Being Front Yard People and not just at your house but as a heart position. Exactly where you are, in your ordinary, every day, walking around life, you live on mission. You have been sent to the ends of the earth. The end of your street, the end of your office floor, the end of your bleacher spot. Where can you reach out, lift up, join together with the people God has purposely placed around you? 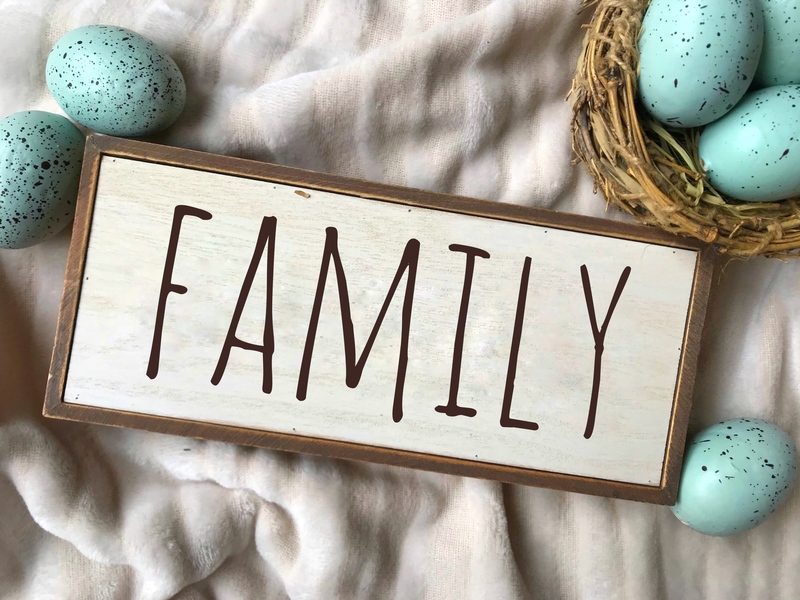 Family – There are so many different ways to think about this space. For us, we went through a season of infertility when this would have included a very simple goal of having a child. And maybe that’s where you are. Maybe you are praying for another child, for an adoption, for a foster child, a godchild, a niece, your best friend’s son. Or maybe this means you decide to become a student of your child, learn their love language, work towards memorizing a scripture verse a week, or just to read together every night. Maybe this is praying for reconciliation in your marriage or with your father-in-law or your best friend. There are as many possibilities as there are family members. Where in your family are you asking for God to move? 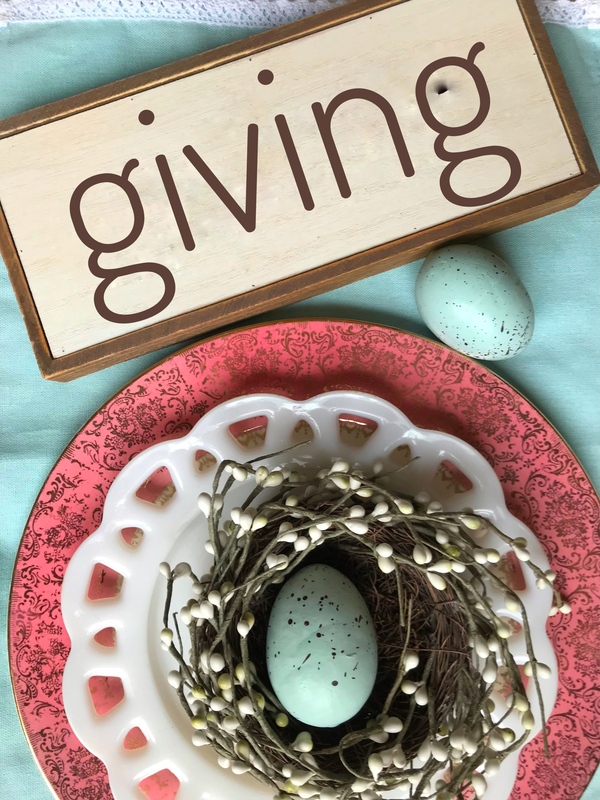 Giving – Grateful giving. This is what others might call “finances.” For our purposes, we will be including anything we need to do with our resources to be able to gratefully give from our abundance. Tithing, non-profit support, dedicated service time, one extra can of vegetables each grocery run. And maybe 2018 is the year you do the debt payoff thing and the cash in envelopes thing and the couponing thing so you can prepare to give. If I could wish one thing for us this year, I would wish for us to store up our treasures in heaven instead of in Target or in busyness or in believing the lie that what we have already been given is not enough. But in order for our hearts to move and change, we have to start looking to kingdom treasures instead of earthly ones. Where does God want to change your heart and move you towards gratefully giving for His kingdom? Ministry – Jobs, y’all. Job changes, job promotions, new jobs, old jobs, part-time jobs, full-time job, volunteer jobs. Jobs you always dreamed you’d have and jobs you never dreamed you’d have. We have to stop thinking about the jobs and roles and positions we have been placed in as our requirements and start believing them as ministries. It’s not an accident you are where you are. You didn’t stumble into it any more than your clawed your way up to it. God ordained it. Period. And I cannot imagine how our lives would be drastically altered by simply believing God is in control of every.single.thing. And we are not. 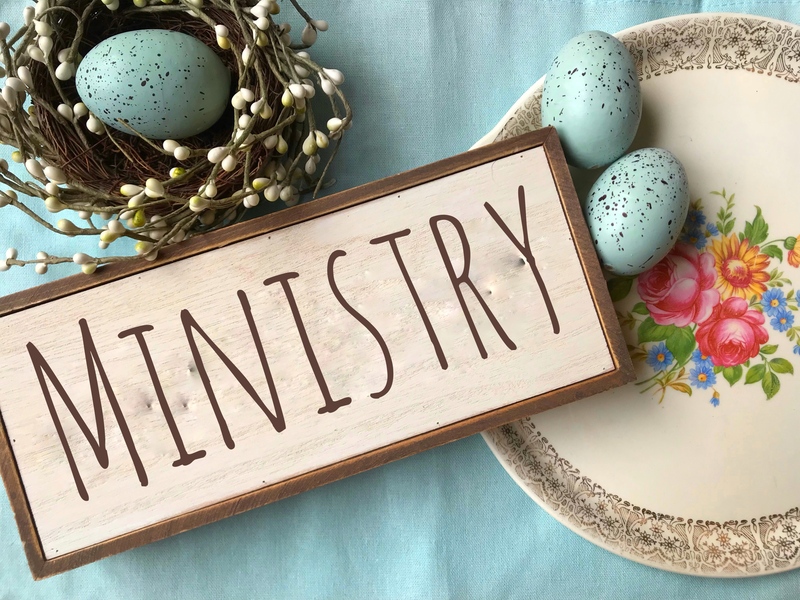 How can you use your ministry for His glory in 2018? 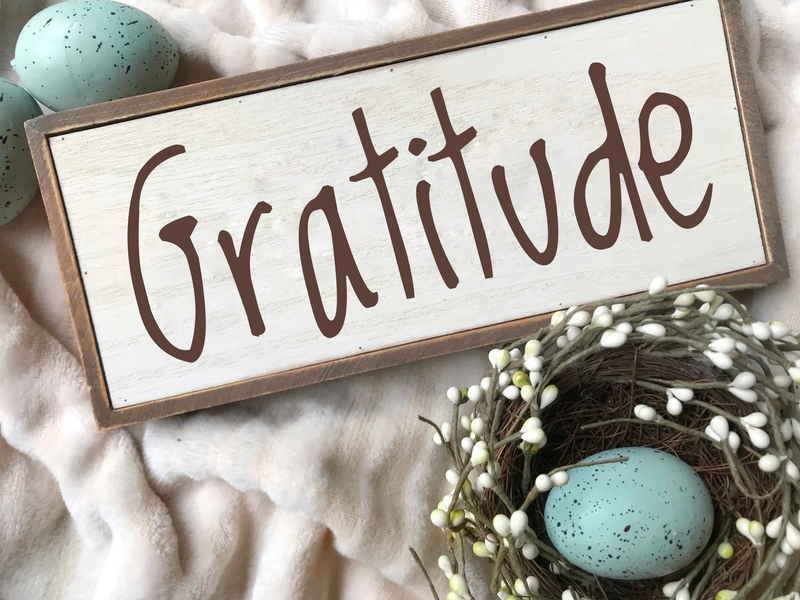 Gratitude – Y’all seriously knew this had to be on the list, right? We can’t build grateful lives rooted in Him without the gratitude part. Go back and start at the beginning. Start with being grateful for Something, even that front parking space. Then move to Everything, because God is everywhere and Jesus holds everything together in His hands. And you’ll get to the place where you are grateful for One Thing, our Savior, who took our place and willingly gave up His spirit so we could live free and reconciled to a Holy God. Where can you begin being grateful for Something, Everything, and One Thing? To help us with our resolutions and goals and dreams, we’ve got a little worksheet for you. It’s black and white so you can easily print it out. Let’s be a people who seek God and His vision for our lives. 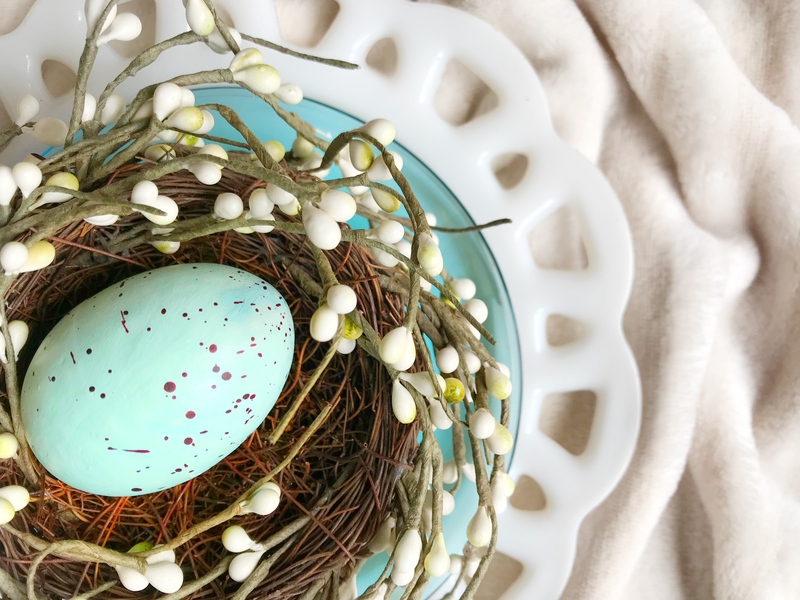 Let’s be a people intentional building grateful nests rooted in Him. Happy New Year, Builders. I cannot wait to see what God has planned for us in 2018.